Just prior to the winter break, students at Islip’s Commack Road and Wing elementary schools, aided by parent volunteers, decided to forgo winter crafts and concentrate on making and donating bologna sandwiches for people in need. 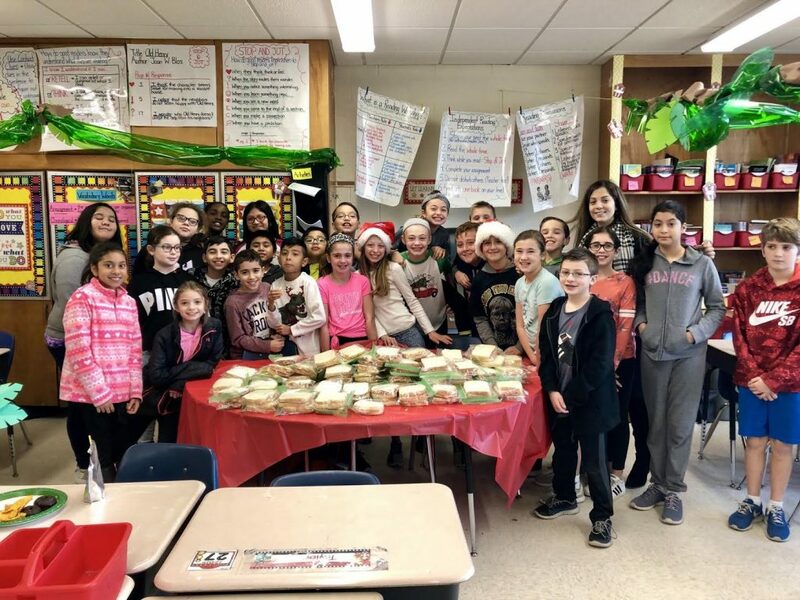 At Commack Road, class moms came up with the idea, and students and their families donated bread and bologna, then formed an assembly line to make more than 120 sandwiches and donate them to a nearby homeless shelter. 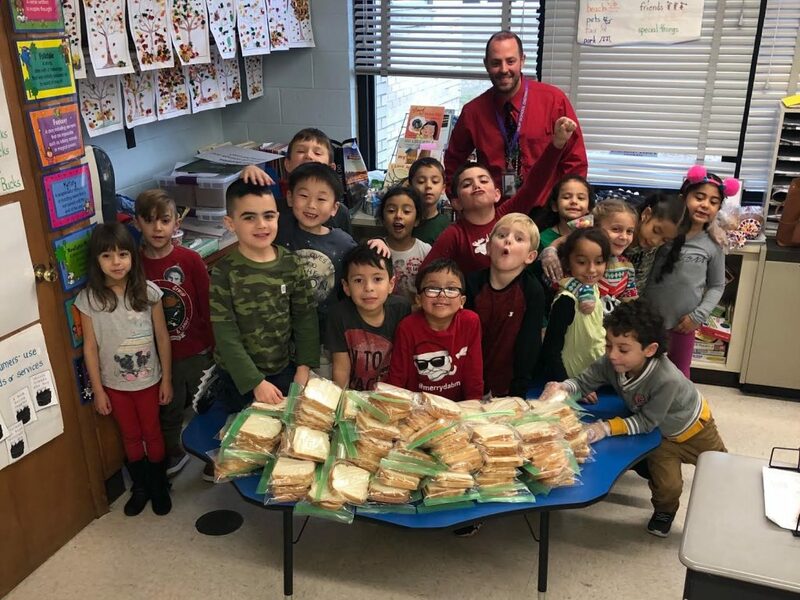 Wing’s students, first-graders in Justin Lollo’s classroom, surpassed their initial goal of 100 and made 138 sandwiches destined for the Mercy Inn in Wyandanch. The students also decorated holiday-themed bags to put the sandwiches in.